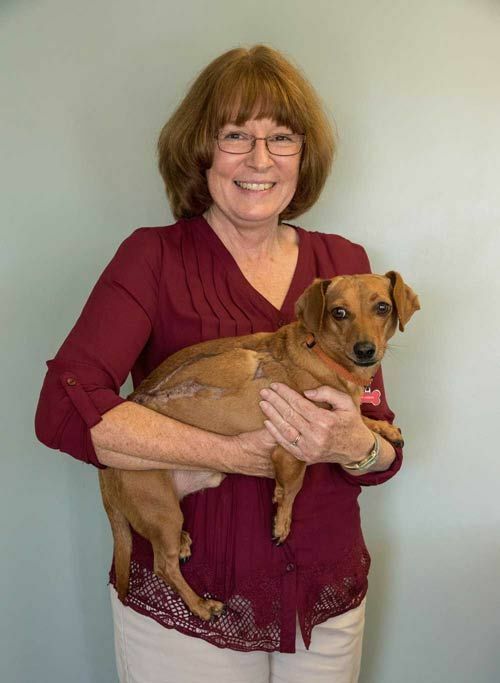 At Crossroads Animal Hospital, we have dedicated staff who work hard to ensure your pet gets the best care possible! 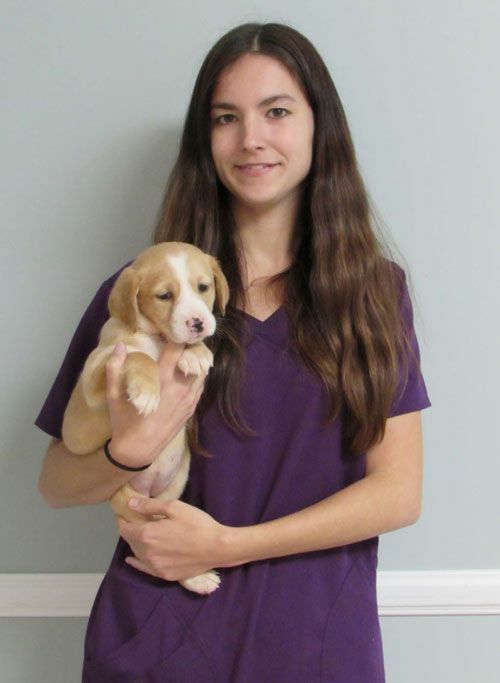 Our diverse team consists of full time and part time veterinary technicians, kennel assistants, and interns. Not only are staff trained when they are hired, but we also encourage them to participate in vet conferences (to learn the best and most up to date practices), and Lunch and Learn (where representatives come and teach about products, equipment, programs, etc.). 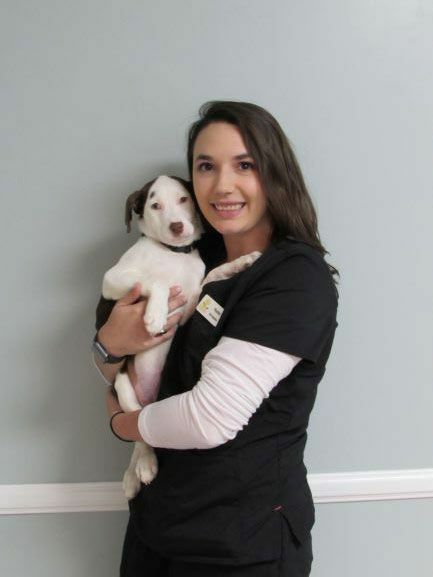 We invest in our staff and their training so you and your pets can have a positive experience at our clinic. 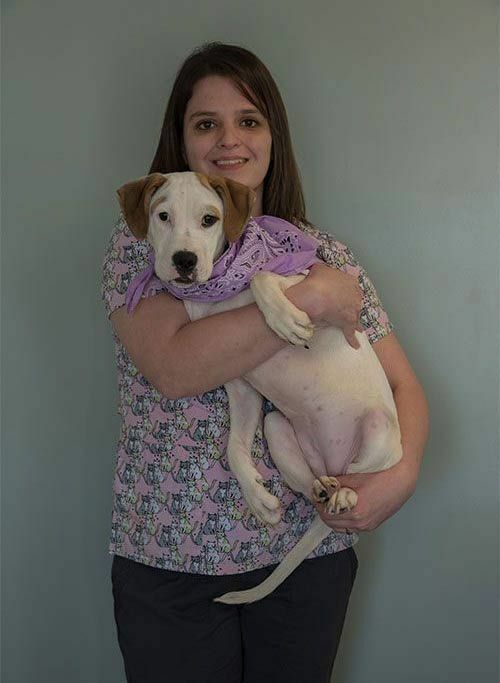 It is our goal here at Crossroads, that our team is able to assist in helping keep your pets healthy.